San Antonio – Texas Highway 16 is the longest road in Texas – that starts and ends within the State. 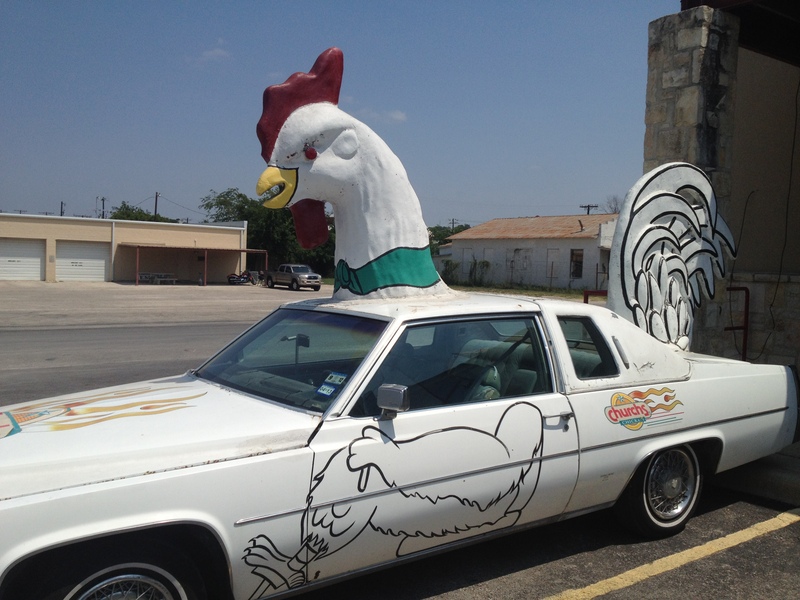 Head out of San Antonio to the north and enjoy the scenery, and once you reach Bandera, if nothing else see the “Chicken Caddy”. You will not miss it. There is plenty to do in Bandera, but I recommend just riding (or drive if you must) north at least to Llano. 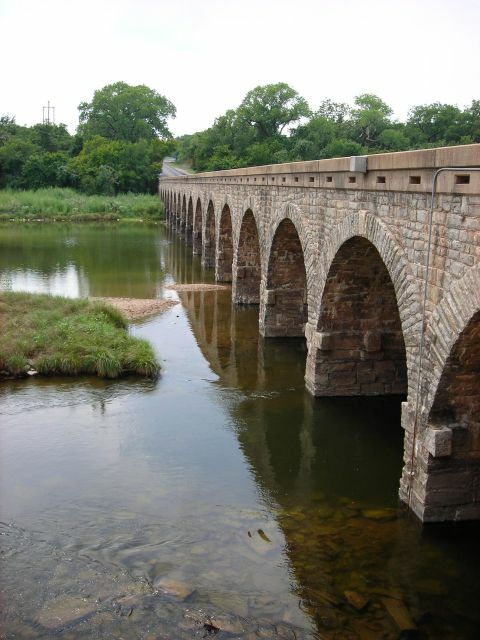 Along the way – Medina and parks along the Medina River; steep switchback roads on the way to Kerrville; find some great food and refreshment in Fredericksburg, see the Willow City Loop, a short detour to Enchanted Rock on FM 965, and on into Llano. 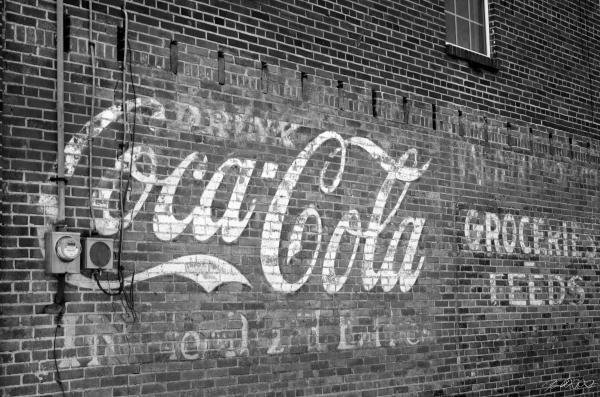 My guess is that you will return by the same route to San Antonio, and maybe stop to end the day at Floore’s Country Store in Helotes. You never know who might be playing that night. Need a quick break from the routine? 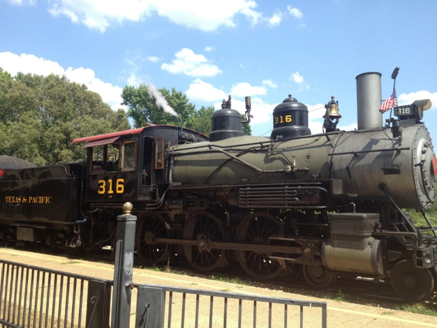 Take a quick jaunt to Palestine and / or Rusk Texas and pick up the Texas State Railroad for a two hour roundtrip ride. The Texas State Railroad website will give you all the schedule information you could want. Lunch can be pre ordered, or you can bring your own. With fall just, (JUST!) around the corner, the open air cars will be the way to go. If you happen to be leaving from DFW, the best routes are 175 to Athens, then on to Palestine by way of Texas 19. An alternate route back will take you up FM 315 and FM 314, and once in Ben Wheeler, TX, find your way to I-20 and head home. 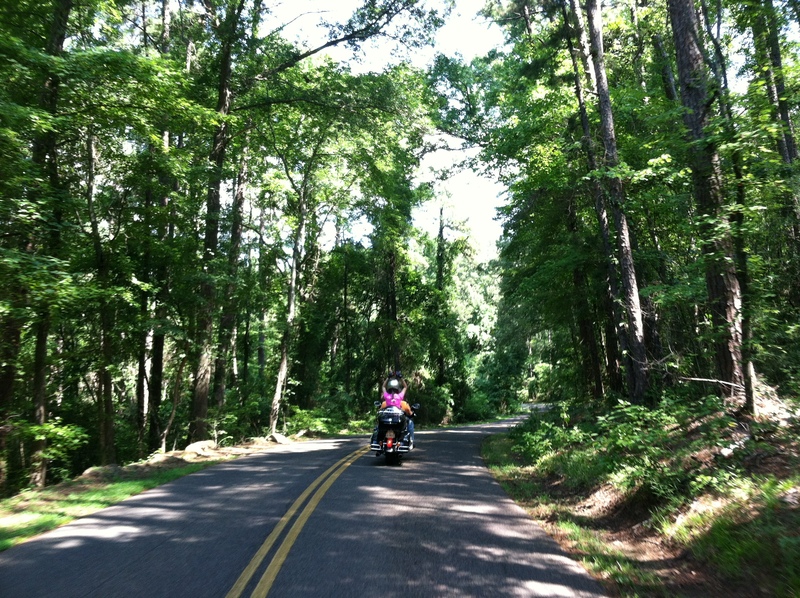 On two wheels or four (hopefully in a convertible) East Texas offers some great touring roads – just to drive ( ride 🙂 ). Wind your way around Lake O’ the Pines, near Jefferson, and refuel your ride and yourself at historic downtowns and delicious, one-of-a-kind restaurants like Pine Mills Catfish. Route 1 – FM 449 and FM 2208. Find a way to make a loop out of these. Route 2 – FM 161 and FM 250 in and around Lone Star, Tx. Each route is a half day run. 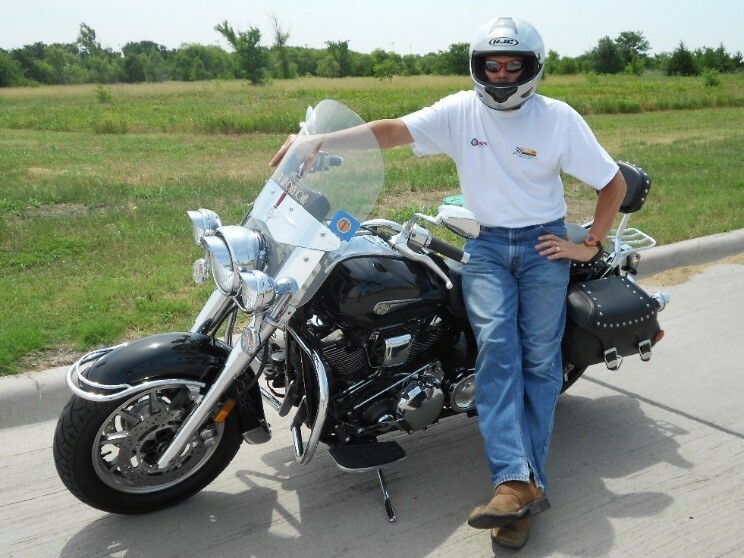 For more information and even more touring roads, check out Tired Dog Racing.